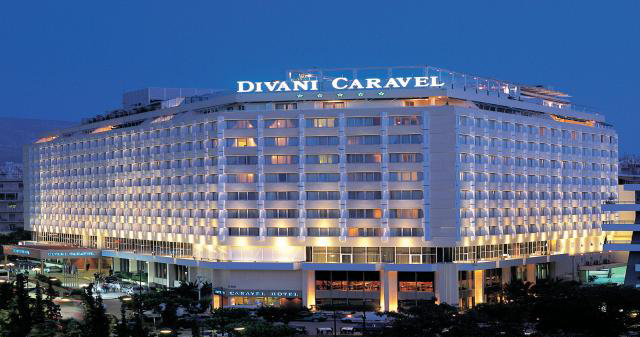 Divani Caravel is a proud member of the Leading Hotels of the World and has also been awarded the five star Diamond award for its excellence in service. The hotel offers luxury and style in the heart of Athens. Located just minutes away from Constitution square, just a short walk from fashionable Kolonaki with its boutiques and famous cafes and restaurants as well as all the major cultural points such as museums,galleries, theaters, the hotel is the ideal base from which to visit the key attractions of this beautiful historic city. The hotel is a magnificent venue for meetings, business conferences and special events. The 4.000m2 allocated to 16 beautifully appointed meeting rooms are much more than aesthetically pleasing, since they also possess hi-tech features and amenities specially designed to boast your business. Unique as it may be the setting would be nothing without our experienced and well trained personnel that bring it to life. The loyalty of our guests is legendary and this has mainly to do with the fact that they can find the same dedicated and attentive service on every visit. Greek cuisine needs no introduction. Among the pleasures of a trip in Athens, a city famous for its art, culture and fashion, eating well has always been one of the greatest enjoyments. The hotel offers 3 restaurants each with its own personality. One should not miss the experience at Brown’s Restaurant with its elegant colors, crystal chandeliers and leather settings. Don’t miss to taste our exceptional, contemporary Mediterranean cuisine with stunning creations always prepared with imagination, flair and attention to detail. The Peak Health club & SPA is located at the rooftop of the hotel and literally bathes in the sun, offering unique views of the city and of the Acropolis. Decorated in relaxing colors with peaceful music and scented candles, one can find three private treatment rooms, including one room specially designed for two. Treatments are tailored to your personal needs, ensuring an experience of the highest quality. 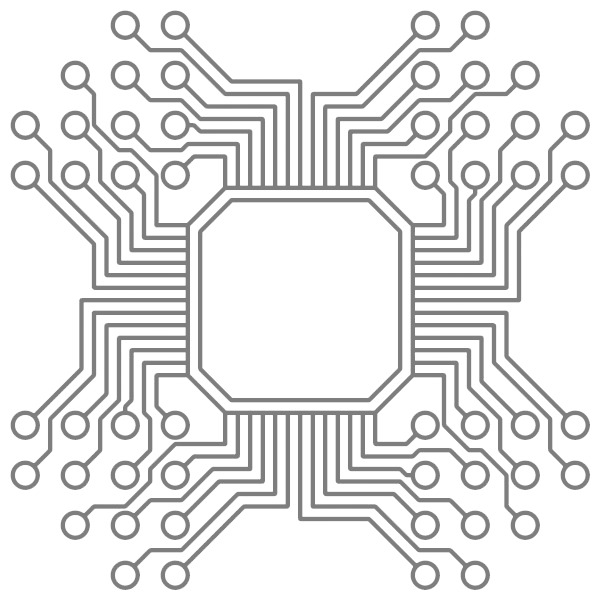 For this reason we have chosen two of the best in the sector, Ligne St. Barth and Thalgo with products of outstanding quality, ultra professional protocols and exceptional diversity. Furthermore the Peak Health Club & SPA offers a state of the art fitness centre with the latest Technogym cardiovascular equipment. But this is not even half of it! The fitness center boasts fantastic views of the city, to make one’s workout more enjoyable and to take his mind of the task at hand. Last, but definitely not least, the swimming pool located also at the roof top of the hotel! Operating all year round, offering breathtaking views of Acropolis and Lycabettus Hill, it is without a doubt a unique place to chill out and be seduced.